Home › Ok, Vietnam it is! It was the end of 2017 and I remembered making a promise to myself – to sponsor a new child in 2018. I thought to myself, which country should I choose? Let’s check out the upcoming trips page, perhaps it may help in making the decision. There on the page, I saw Vietnam, Tien Lu ADP: 4-9 March 2018. Then came the day I was looking forward to – 4 March 2018. We were a very diverse team. At 28, I was amongst the youngest and there was a couple that are already grandparents! 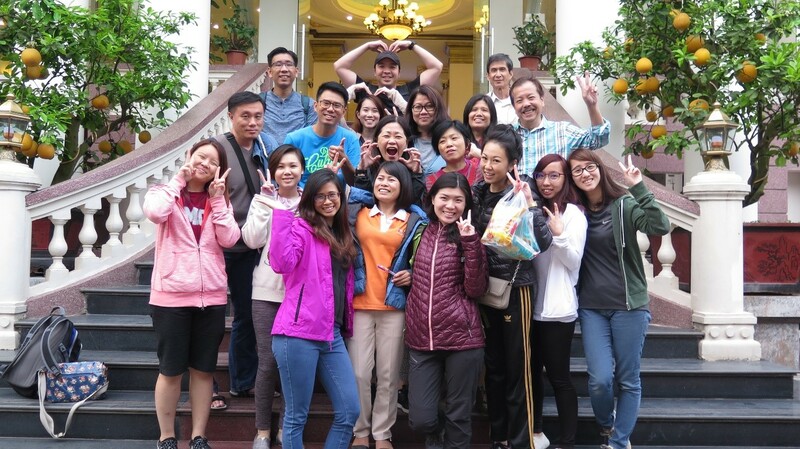 Much to my surprise, throughout the entire trip, we were able to get along and learn from each other. 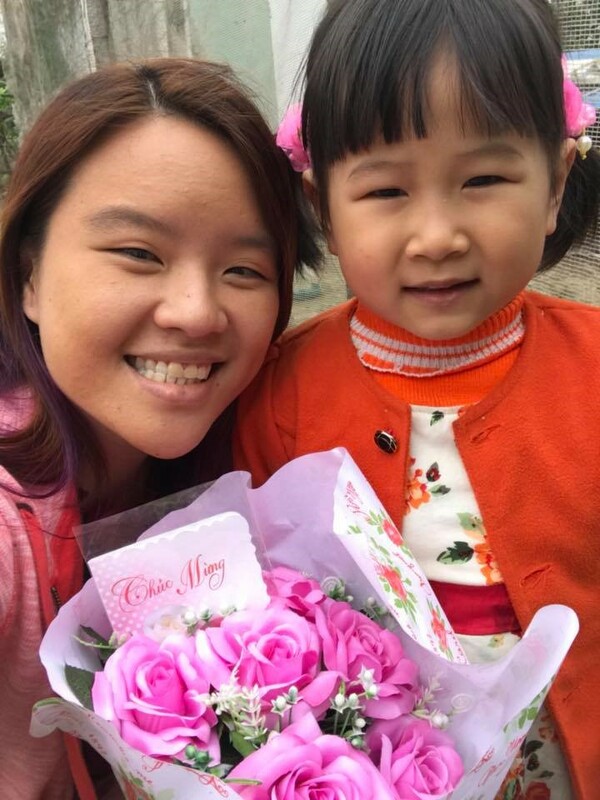 It was not my first time travelling with World Vision, so I knew what to expect – visiting the various projects that World Vision has helped the community with, visiting vulnerable families and of course, the highlight of the trip, visiting my sponsored child, Minh*. As an early childhood educator, my primary concern was the children’s education. I firmly believe that it is through education that they have a chance to get out of the poverty cycle. 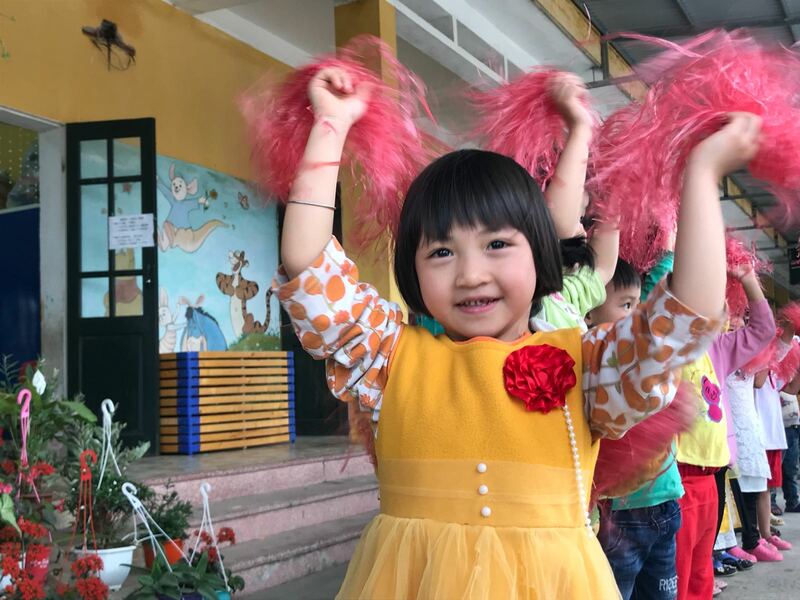 When we visited the kindergarten and primary school in Vietnam, I was greatly blessed when I witnessed the effort that the teachers have put in. 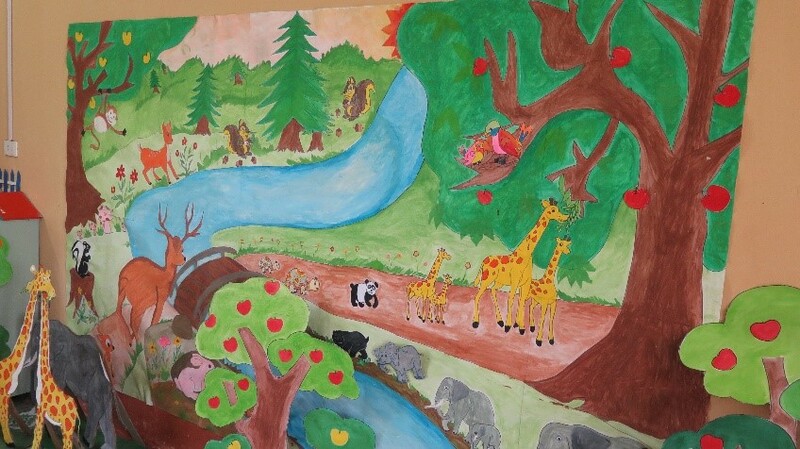 The classrooms were decorated and child-friendly, the lessons were fun and interesting and most importantly, the children were happy. I was elated to find out that through World Vision, the children are able to have new classrooms, learning materials and stationery and the teachers are provided with training and workshops around Child Centered Methodology and Active Learning Methodology. 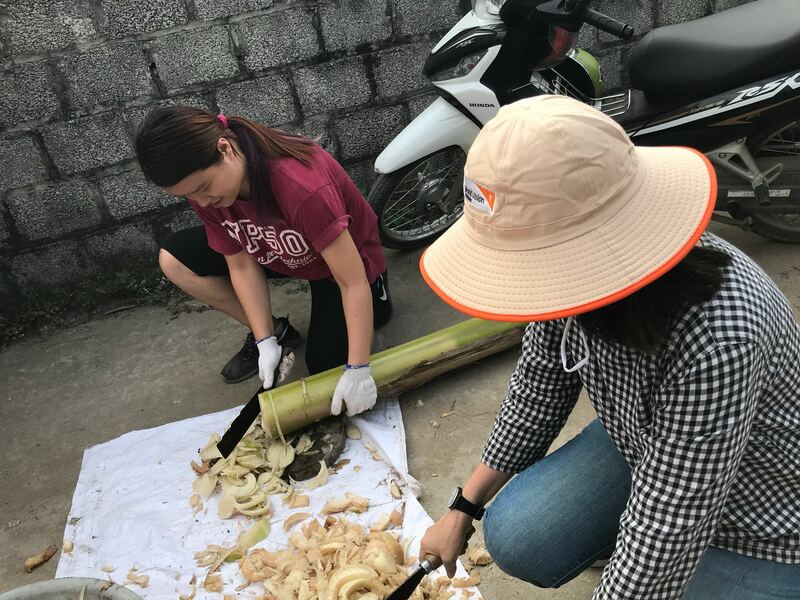 We also visited several vulnerable families in the district and saw how World Vision Vietnam has helped them and made a difference in their lives by providing them with economic livelihood – teaching them to farm mushrooms, rear cows, pigs and chickens – so that they are able to create income for their families. When the time came to meet Minh, I was filled with mixed emotions. I was excited yet apprehensive to see her for the first time. I presented the gifts that I brought along and dressed her up. I was grateful to have the opportunity to meet Minh three times during the trip – twice planned and the last one, a surprise! During the first two days, she was shy and didn’t say a word to me. But her actions clearly spoke louder than words when she hugged and kissed the gifts, refusing to let go of them. It didn’t cost much to me, but to her, it meant the world. It reminded me of how we tend to take things for granted, especially gifts from others. On the last day before we left for Hanoi, it was International Women’s Day, we were at a common meeting place in the village where Minh was staying. She showed up unannounced, with a bouquet of roses and a card. That caught me off guard totally and I was so incredibly touched by her actions. 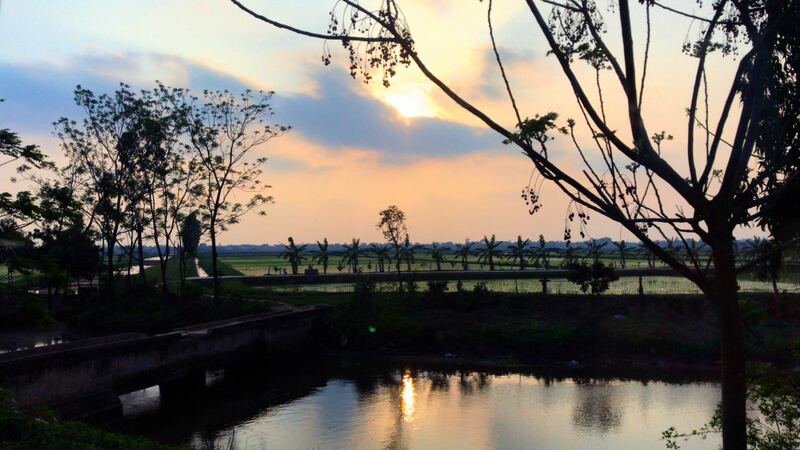 I hope that my visit to Vietnam, has impacted her life like how it has impacted mine. In conclusion, I felt that this trip to Vietnam was impactful to me as I heard stories of vulnerable families and the struggles they are going through in life. It really made my problems seem so small and insignificant. Here we are complaining about the weather, the train, the GST hike and the taxes but the villagers are faced with unemployment, hospital bills and debts. Take a moment to be grateful that you have a roof over your head, clothes to keep you warm in the cold, food on the table and clean water to drink. 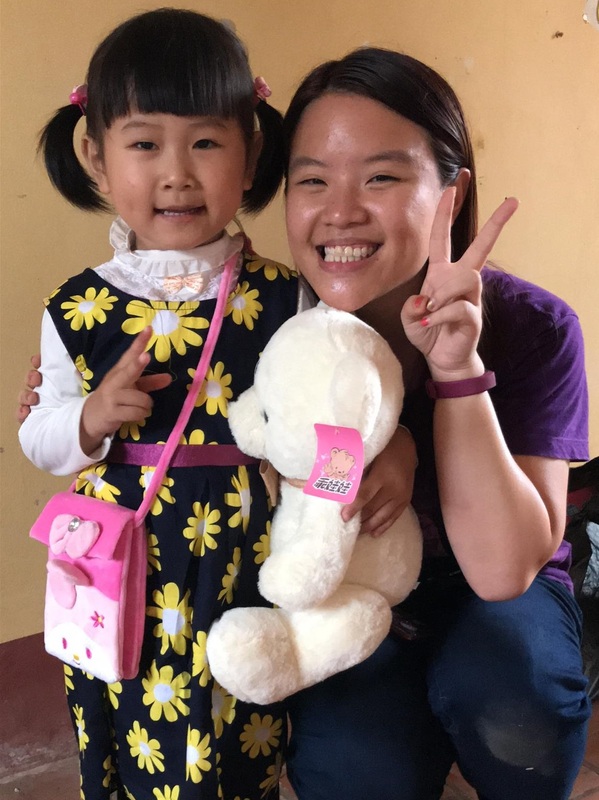 Where the opportunity arises, join one of these trips to learn about the impact that World Vision is doing to change lives and communities. Thank you, World Vision, for showing me what unconditional love looks like, for your passion and zeal in whatever you do, and for your hospitality throughout the trip.